The correct angle for lifting and removing staples. Made from top grade steel. Electronically hardened working ends and oven tempered to prevent breakages. 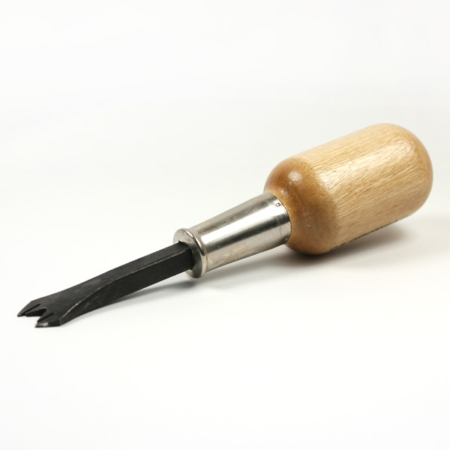 Multisided handle prevents the tool from rolling. 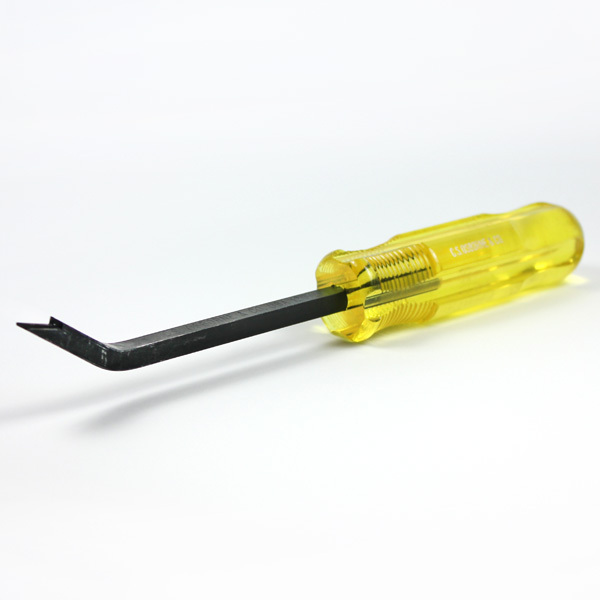 Very popular tool but not for pulling out tacks. This Osborne Staple lifter is used mainly in the upholstery trade for loosening and unpicking staples from furniture. This is one of the most popular, reliable and well known staple lifters in the trade. 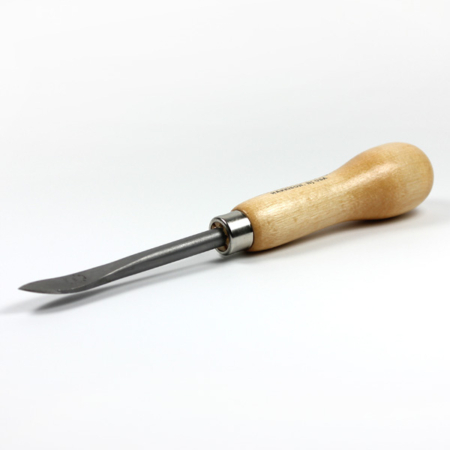 Here at AJT Upholstery Supplies, we pride ourselves in stocking the highest quality tools to make your day that bit easier! Another useful tool to use with this Osborne staple lifter 120.5 is a pair of pincers, (we also stock these) once this staple is loosened and lifted away from the frame, pincers will then pull the staple out of the furniture.